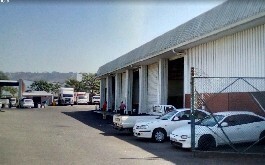 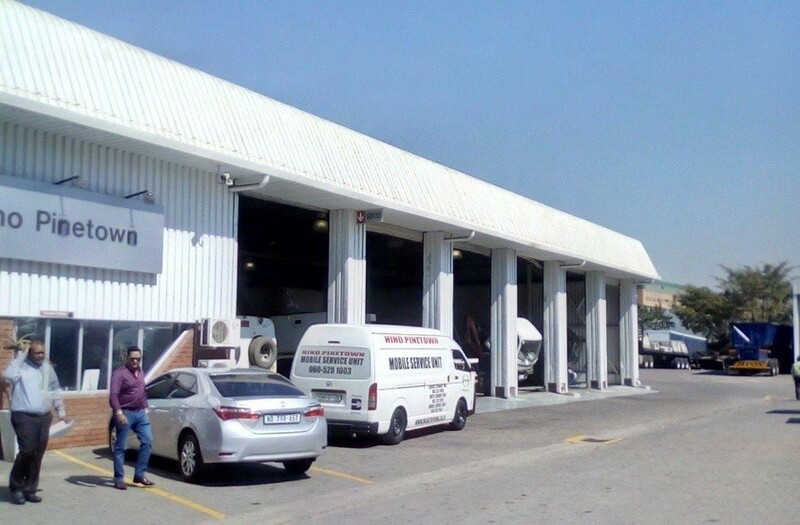 Industrial property located in a prime position in Westmead/Pinetown. 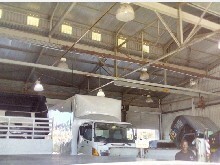 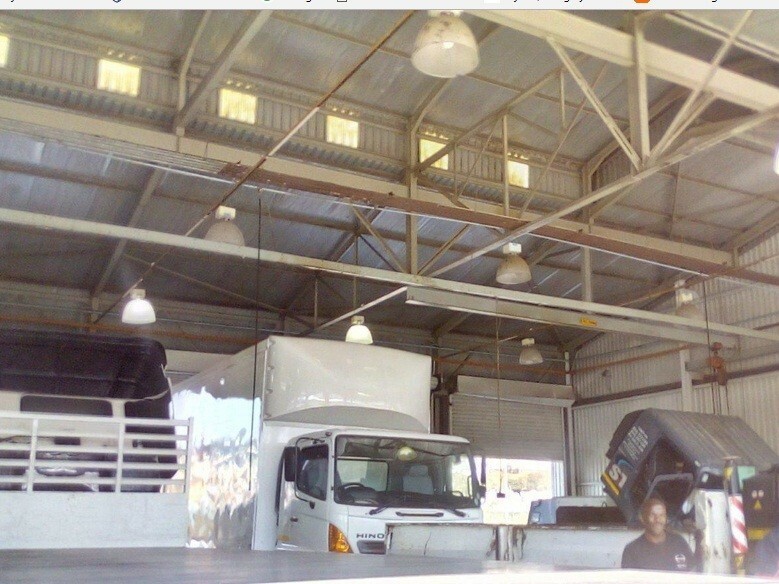 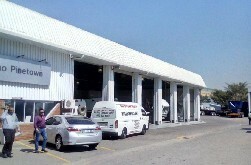 520 m2 Workshop facility specifically designed as a truck repair workshop giving 12 drive through truck bays with inspection pit. 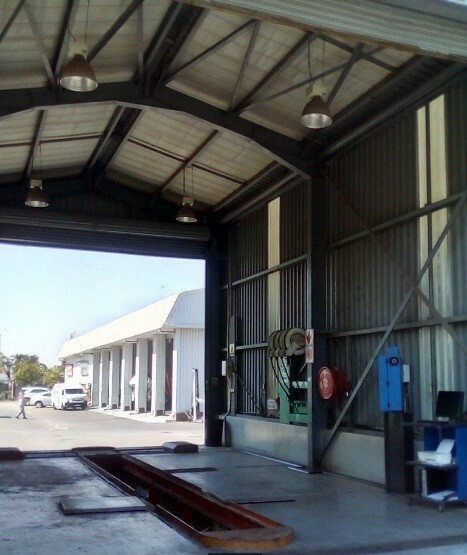 2 x free standing undercover wash bays and oil store facility. 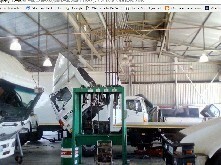 200 Amp, 3 phase electricity supply. 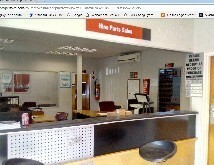 Two air conditioned office compliments of 290 m2 and 373 m2. 20 parking bays.